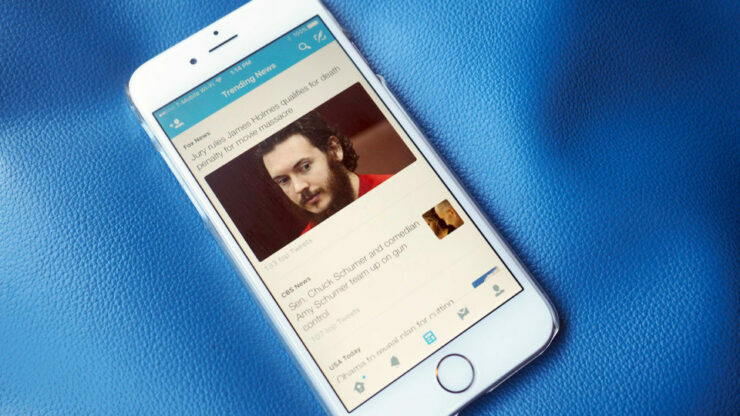 The popular microblogging site, Twitter is introducing some new changes to its platform. The service is not only oriented towards connecting people but also offers various means of sharing news in real-time. The plethora of additions and design changes include a new tab which will make it easier and faster for users to go to the news coverage section of the app. So let’s dive in to see some more details on what other changes are part of the update. As we have mentioned earlier, the new “Topics” tab will be available to all users in the Explore section of the app. As an extension of the feature, it will also allow users to switch between different categories of news like world events, entertainment, and more. 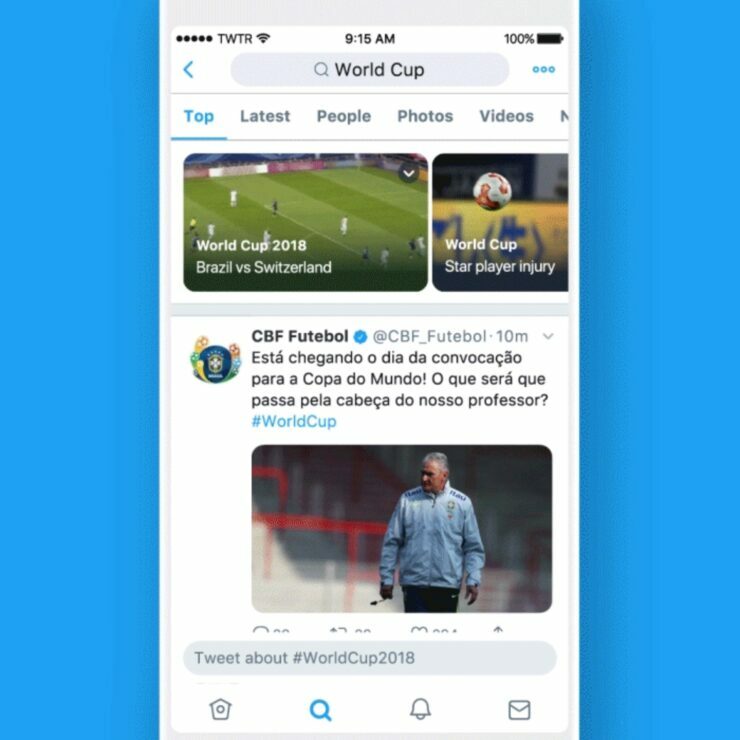 The feature rests in the testing phase for now, according to Twitter, and will be rolled out to the public in the next few months. Apart from the new Topics section, Search is getting in shape as well with the platform showing a wide variety of content which might be relevant to what you’re looking for. This includes videos, stories, and much more. Last year’s “Happening Now” feature is also being beefed up which will now cover general news in a more personalized manner and also breaking news. The feature is being rolled out and you will see the changes in the platform soon. Speaking of being aware, Notifications are also being refined, notifying you of essential details as they happen. Personalized notifications will appear for the content that you are interested in. The Moments section is receiving minor updates as well. Now, instead of swiping in a horizontal way in order to shift between stories, you will need to swipe up or down. This suggests that the stories will now appear in a vertical fashion. These are some of the major addition brought by Twitter in its platform. There will be more to the story, so be sure to stay tuned in for more details. This is all for now, folks. What are your thoughts on the matter? Excited for the new updates to reach your palms? Let us know in the comments.